We love our Fine (Population) Lavender #125. We think it is the standard for all other Lavenders. However, for some purposes, it is imperative to have organic Lavender. 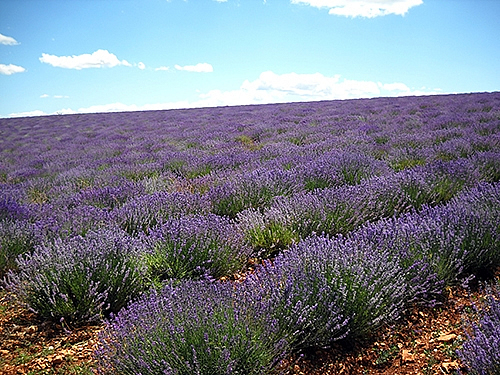 We are now offering a certified organic Lavender, produced by the same COOP as our #125. For some additional thoughts please go to Roots of Aromatherapy - Lavender in Kurt's Blog!